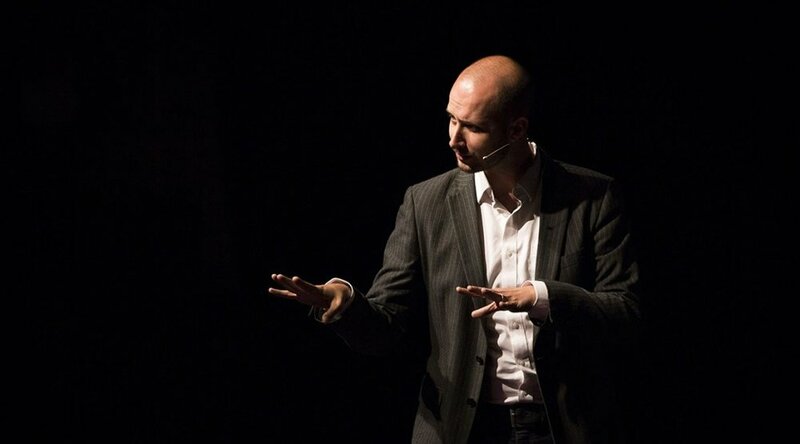 Matt Wallaert is a behavioural scientist and entrepreneur working at the intersection of technology and human behaviour. A former academic, and a serial entrepreneur, Matt became Microsoft’s first behavioural scientist and is now the industry’s first Chief Behavioural Officer at Clover Health. Matt is passionate about helping underrepresented founders, and continues to build side products like GetRaised.com, which has helped underpaid women ask for and earn over $2.3B in salary increases. In this podcast we talk about the science of behaviour, motivation and change and how to put it to work to get better results.